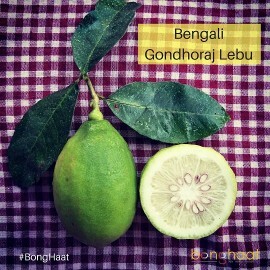 Basona, a very popular bakery item in West Bengal, is a perfect combination with tea. 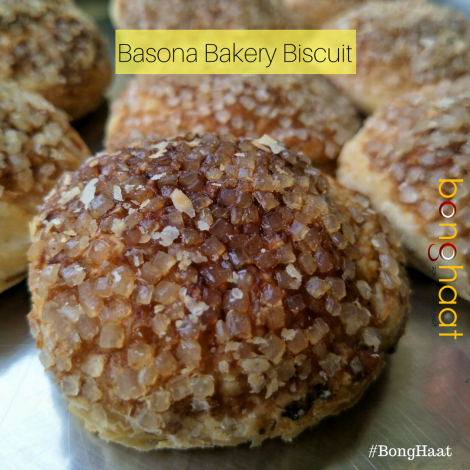 The crunchy with little sweetness, Basona Biscuit will make your mood fresh with every bite into it. 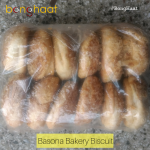 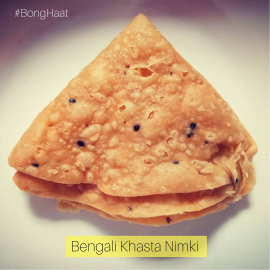 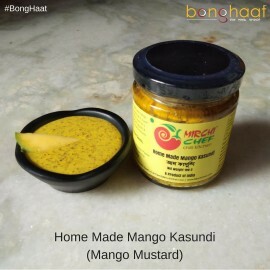 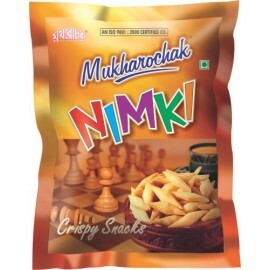 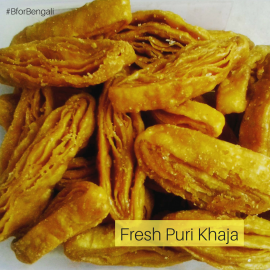 This bakery item is sourced directly from the market in Kolkata is shipped to customers place. 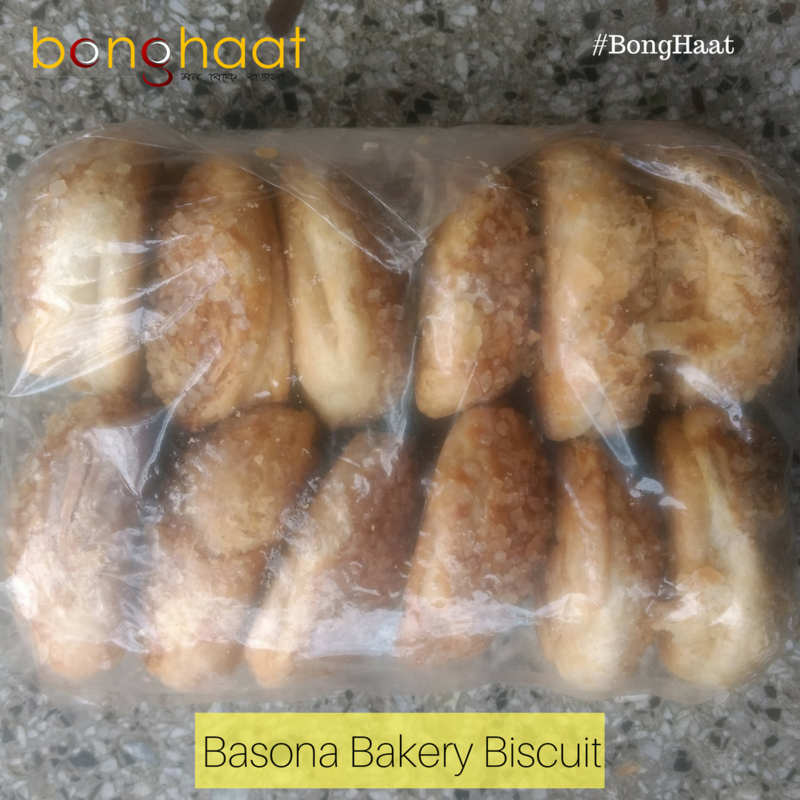 This pack will have 20 pieces of Basona Bakery Biscuit and the weight is around 650 grams.